Thomas Creek, RJ Rockers win at US Open Beer Championship | Drink. Blog. Repeat. While most of us were shooting off fireworks and indulging in a hamburger or hot dog too many last week – or recovering from said pleasures – a group of international judges were finalizing the list of winners for the 2013 U.S. Open Beer Championship, which judges the best beer from both professional breweries and homebrewers alike. More than 2,500 different beers were submitted to the competition’s 68 categories. Out of all of those entries, two SC breweries each nabbed a bronze metal for one of their brews. And in the “Fruit/Vegetable Beer” category, Spartanburg’s RJ Rockers also landed a bronze for Son of a Peach. The annual warm weather release made with real peaches is a hit among South Carolinians, and apparently was a favorite of the judges, too. 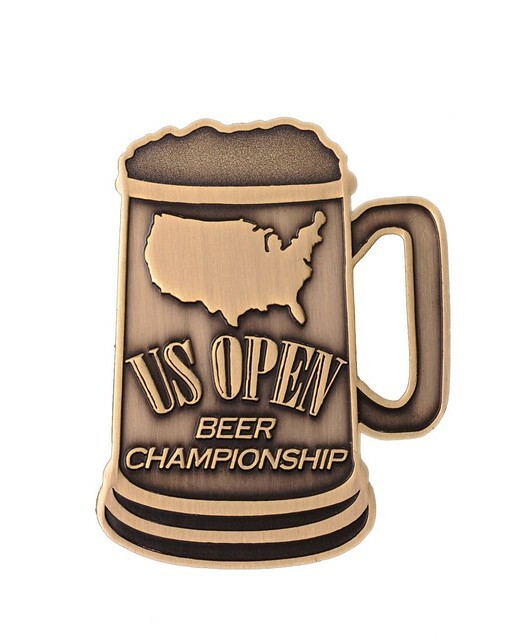 Pingback: RJ Rockers, Swamp Rabbit win at US Open Beer Championship | Drink. Blog. Repeat.